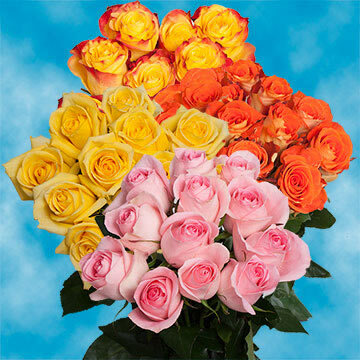 Staggering and imposing assorted color dozen roses. 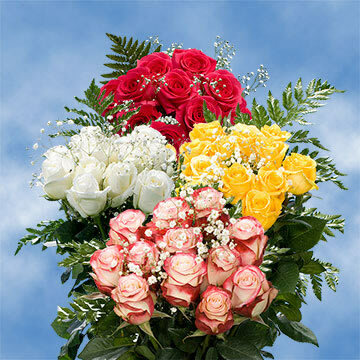 They come in assorted colors. 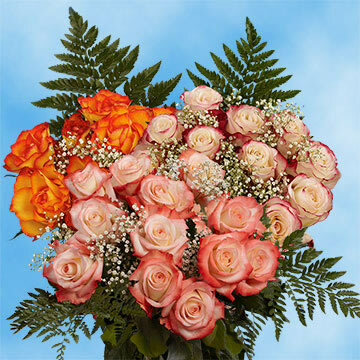 You can also order them with or without fillers. 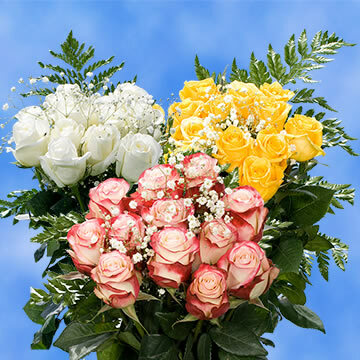 The fillers are one stem of gypsophilia (baby's breath) and one stem of greenery. 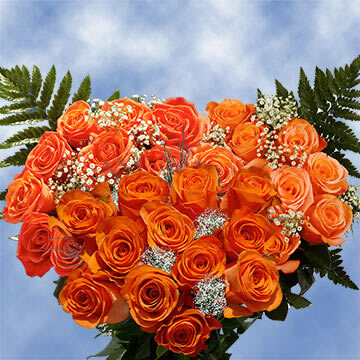 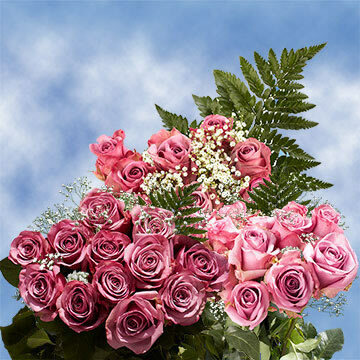 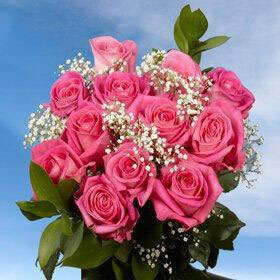 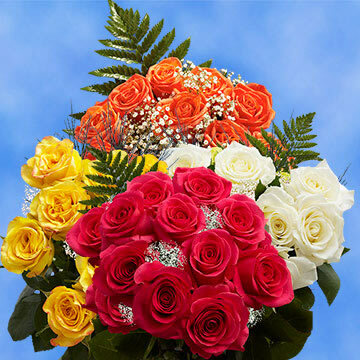 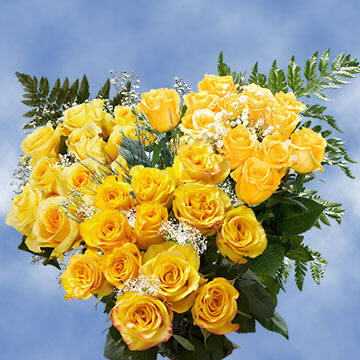 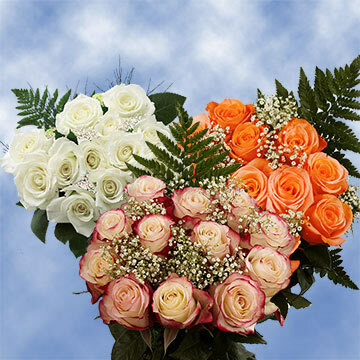 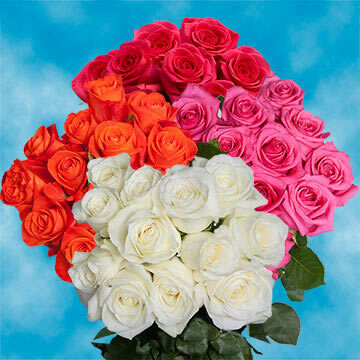 Your dozen color roses and flowers are shipped absolutely fresh, direct from the greenhouses to you via FedEx. 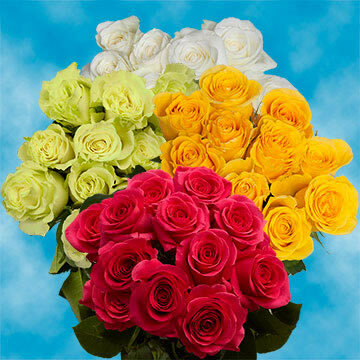 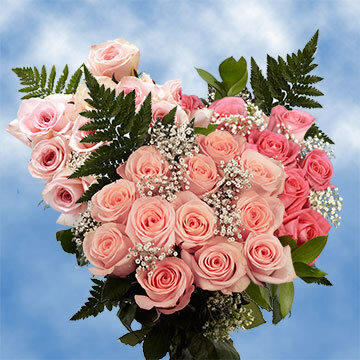 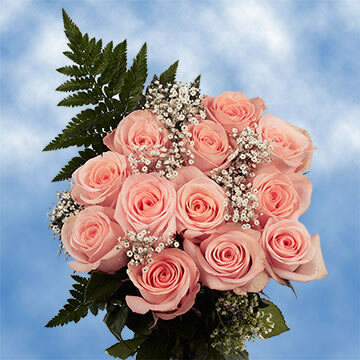 Globalrose sells dozen color roses, wholesale flowers and wholesale roses at prices that are usually lower than most local wholesalers. 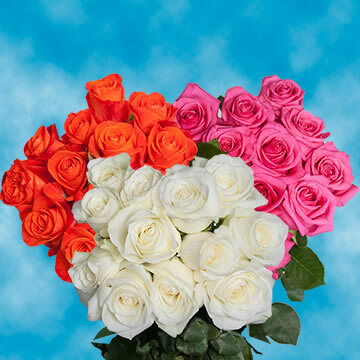 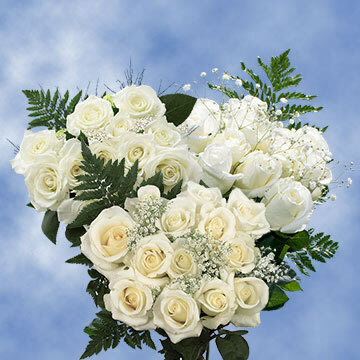 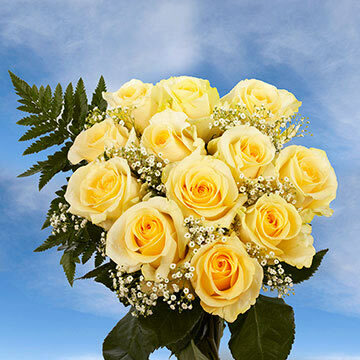 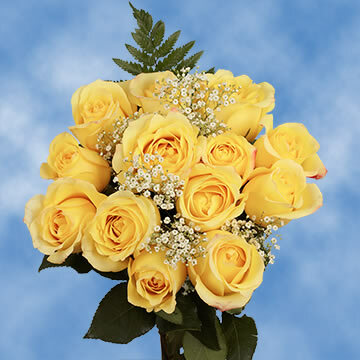 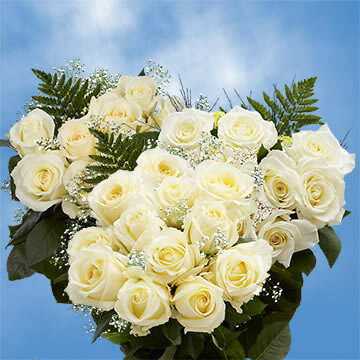 All our dozen color roses, flowers and roses are cut specially for you, your loved one or special event (wedding, party, fundraising event, birthday or holiday), 3 days before they are delivered to your door.